Day 4 of the Unitary Plan decision making marathon started at 9am this morning going through till 7pm. 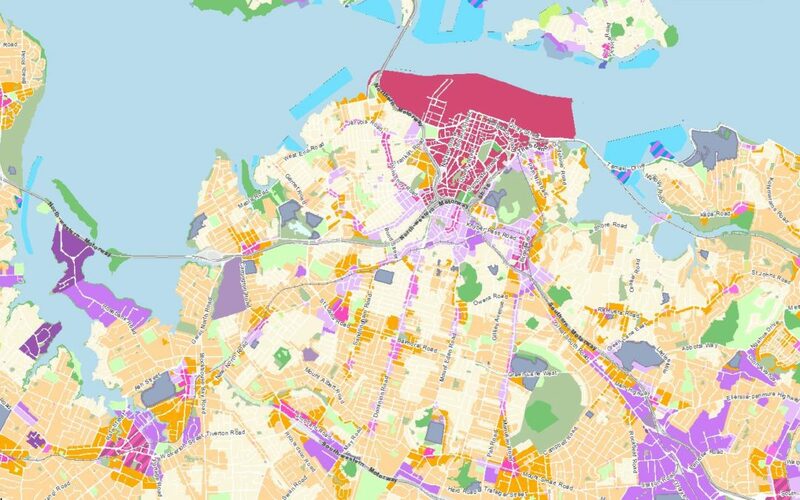 much of Grey Lynn and Westmere being rezoned to the Single House zone from the proposed THAB or Mixed Housing Urban and Suburban. This was supported by Councillors as a precautionary measure pending a heritage and character assessment being undertaken. 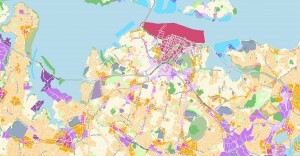 a last minute officer proposal for a THAB B zone (17.5m high) block between Gladstone and Balfour Roads in Parnell was downzoned to the ordinary THAB zone of 12.5m high to preserve from area from the sense of too much height in such a prominent gateway location, especially in light of the possible Treaty settlement of adjoining Gladstone Reserve. that Three Kings Quarry will keep its current “quarry” zoning. 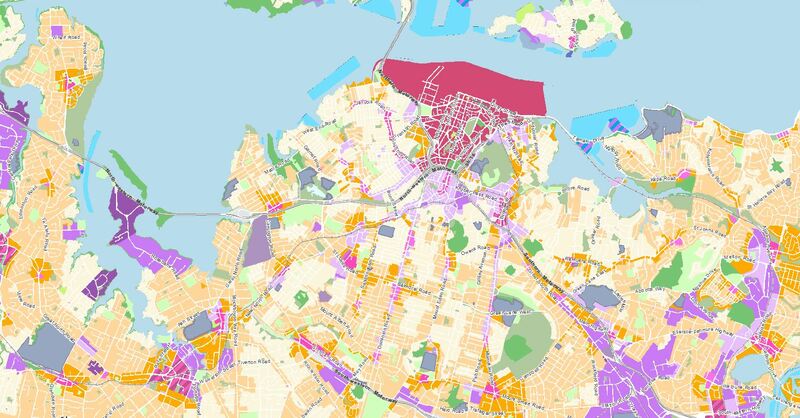 A good day for genuine response to community concerns, at least for the Waitemata, Albert- Eden and Puketapapa communities, in the final draft of the Unitary Plan.